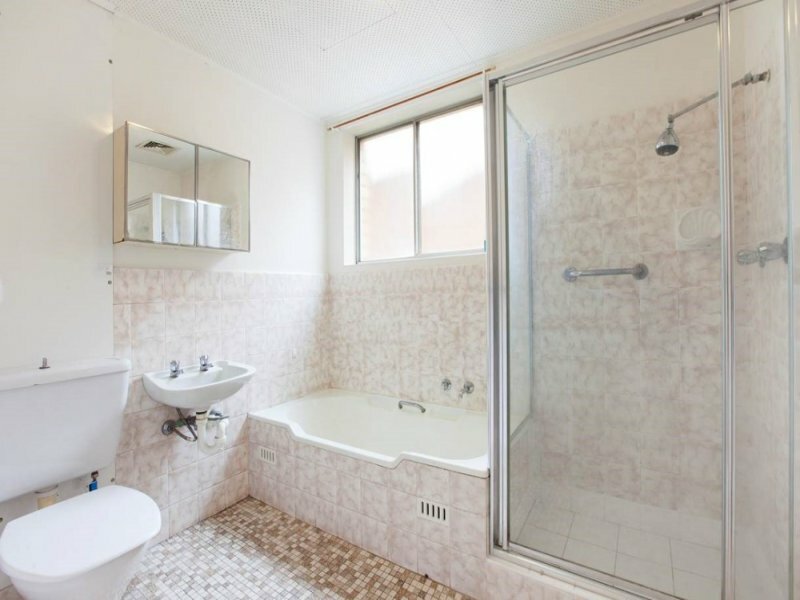 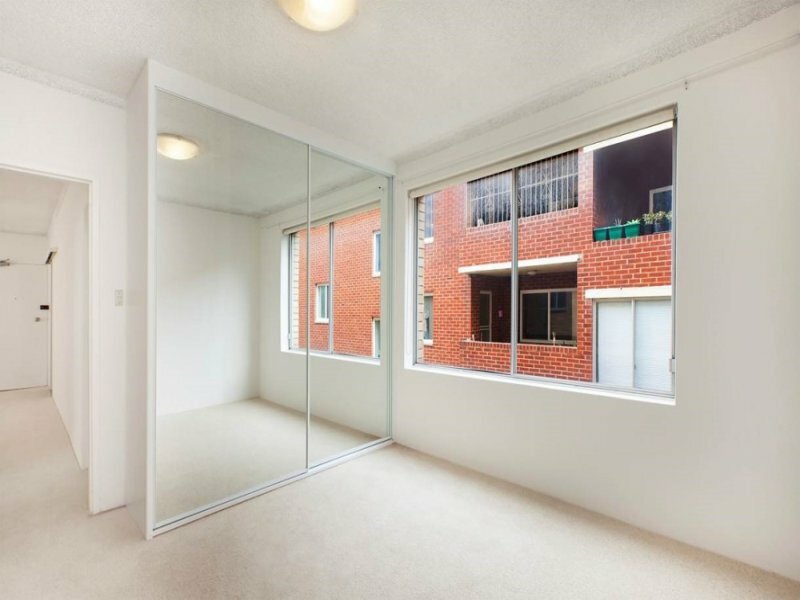 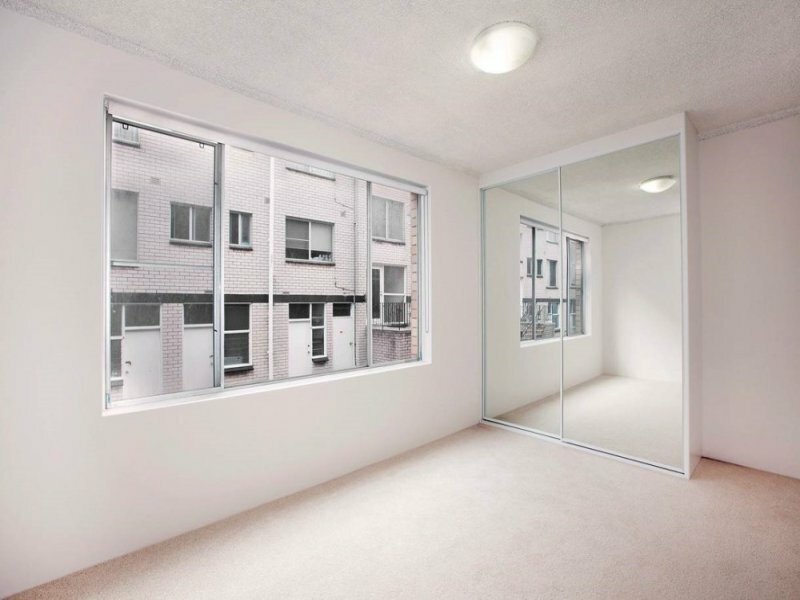 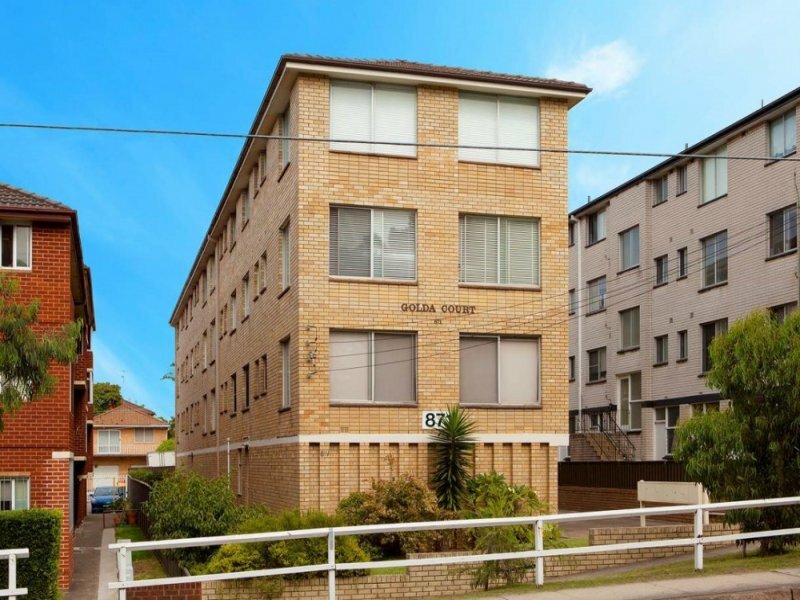 A perfect opportunity for the first home buyer or investor, this sun-filled boutique apartment is hidden from the road on the north side of Golda Court. 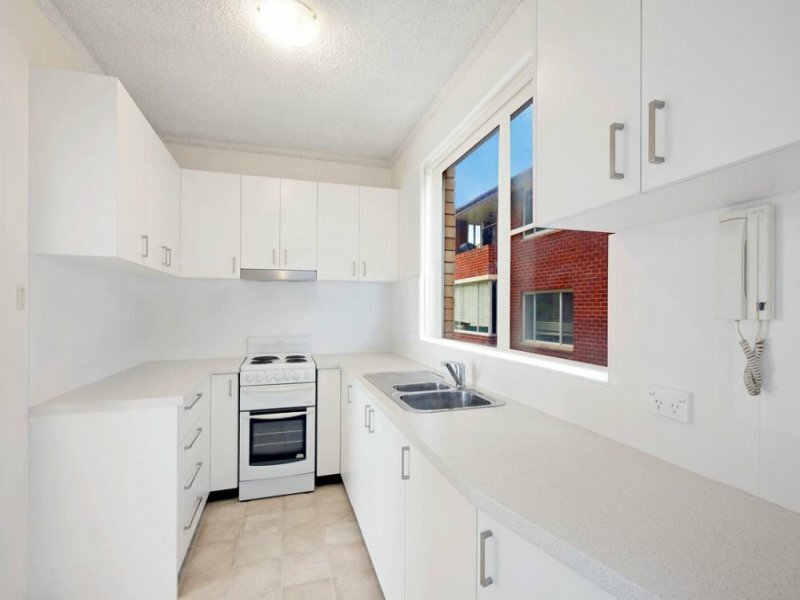 Located on the fringe of Maroubra Junction’s retail hub, this newly refreshed two-bedroom apartment combines superb convenience with lifestyle appeal. 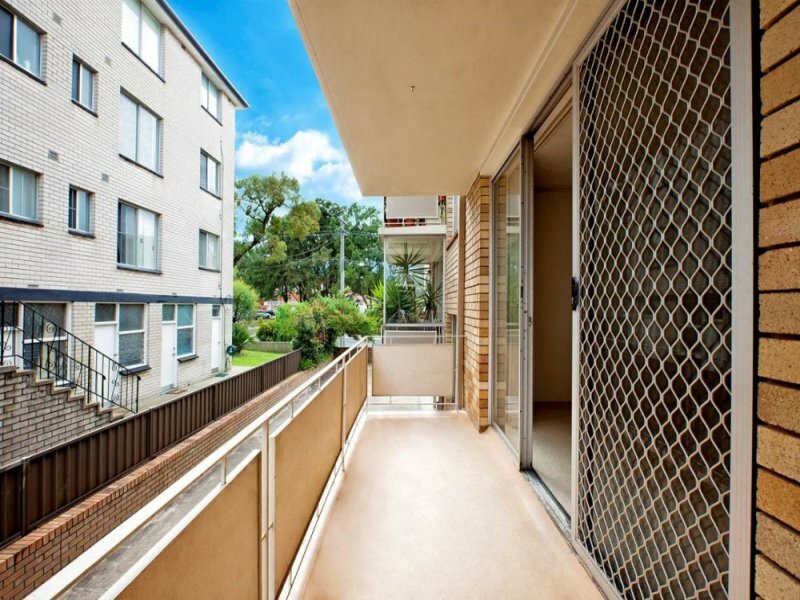 A brief stroll to Heffron Park and aquatic centre, this affordable apartment is 400m stroll to Pacific Square and only minutes to the beach.